Located off I-43 in Grafton we are a short drive from Mequon, Cedarburg, Thiensville, Saukville and Port Washington. Contact us directly or you can fill out the form below and one of our coaches will contact you shortly! Open seven days a week, visit the WodHopper for class schedules. 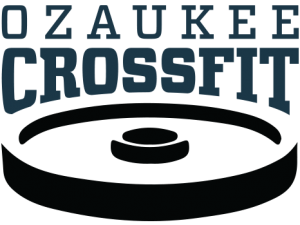 Ozaukee CrossFit is dedicated to helping you achieve your fitness goals.